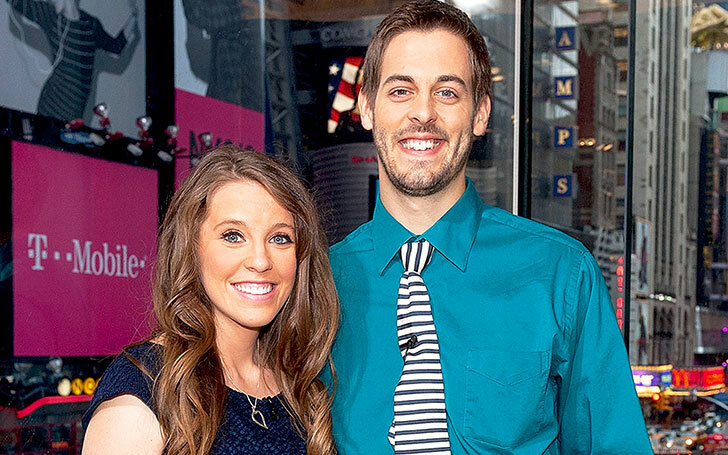 We all have witnessed the wedding of Jill Duggar Dillard and Derick Dillard on the show 19 Kids and Counting in 2014. They were also later featured in its spin-off Counting On. Married for four years, Duggar and her husband Dillard share a rocky relationship. At the end of the year 2017, they were rumored to be divorced. What is the real truth? Is their married life coming to an end? Have a closer look at Jill's life including her controversial conjugal life and molestation during teenage. Television Personality Jill Duggar Dillard And Derick Dillard Married In 2014 Are Getting A Divorce? Jill Duggar Dillard and Derick Dillard are married since 2014. It all started after they were introduced by Duggar's father, Jim Bob Duggar during their trip to Nepal in November 2013. After dating for some months, Dillard proposed his then-girlfriend Duggar in March 2014. 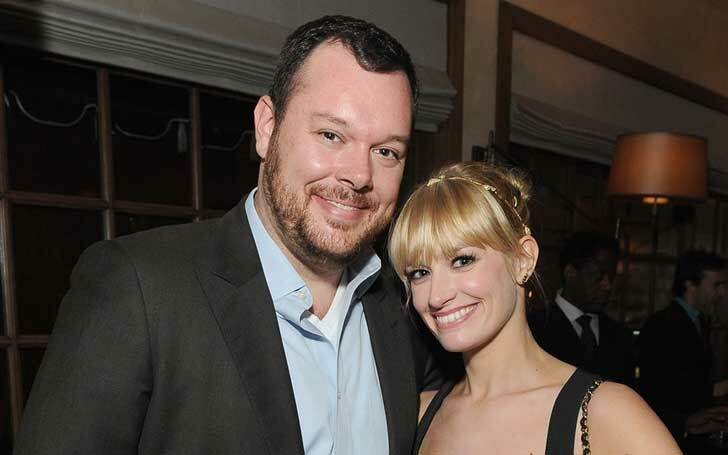 The pair then exchanged the vows on June 21, 2014. Duggar got pregnant with their first child while they were on their honeymoon which she announced in August 2014. Duggar gave birth to a son, Israel David Dillard in April 2015. After two years, their second son Samuel Scott Dillard was born on 8 July 2017. 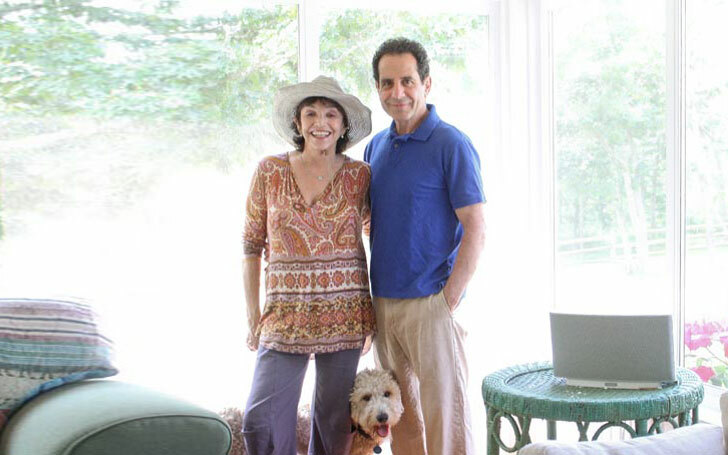 Throughout their four years of married life, they have faced several controversies. As per some gossipmongers, they were also rumored to get a divorce in December 2017 after some sources claimed that Dillard cheated on Duggar. 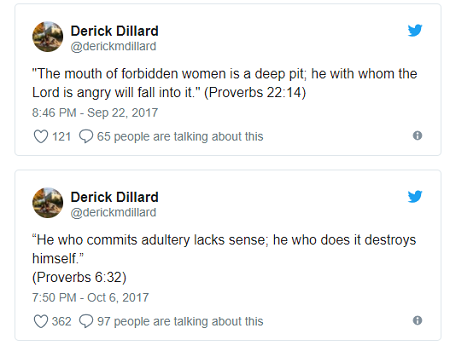 Meanwhile, some other sources also claimed that Dillard's series of adultery tweets are his confession of cheating on his wife. Similarly, Derick was also fired by TLC from the show Counting On due to his many homophobic tweets against Jazz Jennings in December 2017. Following the controversy, Duggar also announced she will not appear in the upcoming episode of the reality show. Despite all the rumor and controversies, Duggar and her husband are still together and the pair has not confirmed nor denied the divorce rumors. Duggar and her sister Jessa Duggar were molested by her elder brother Joshua Duggar during her teenage. The reality star confessed on the show The Kelly File in June 2015. At the time, she confessed that her brother touched her in an inappropriate way while she was asleep. She also revealed that she didn't know about the molestation until her brother himself confessed about his wrongdoing. Reportedly, Josh molested three other underage girls during his teenage. Jill Michelle Duggar was born on May 17, 1991, in Tontitown, Arkansas, U.S. to Jim Bob Duggar and Michelle (Ruark) Duggar. Her nationality is American and she is White as per ethnicity. She is 5' 5" (1.65 m) tall. 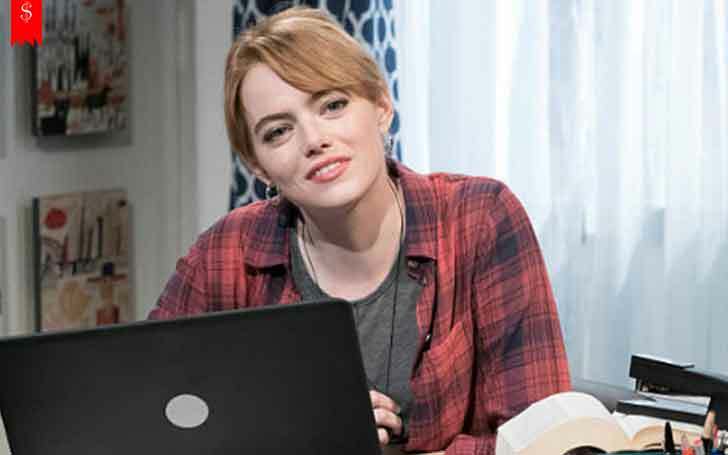 She attended Oklahoma State University. Duggar appeared in several reality shows including 19 Kids and Counting and Jill And Jessa: Counting On. Duggar along with her sisters Jana, Jessa, and Jinger, co-wrote the book Growing Up Duggar in 2014.